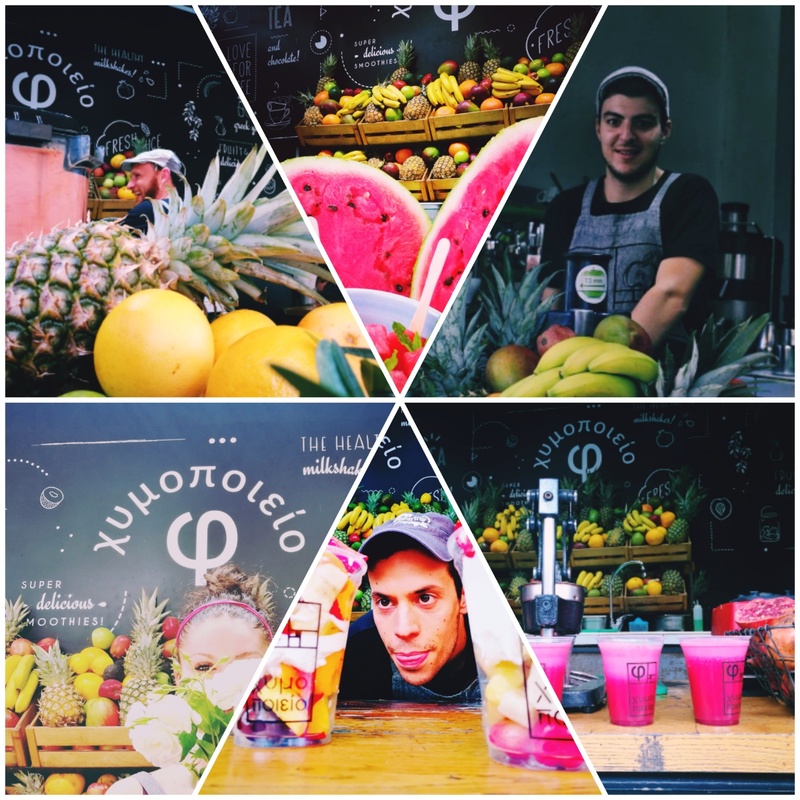 In summer 2014 we opened a small juice-bar selling fresh juices in the center of Athens, for two main reasons. First, we saw a need that was not answered fully: many people wanted to but could not get fresh juices when outside. Until then, there were no juice-bars and so you could not get a take-away juice, with your only option being getting a coffee or having only one and very expensive juice option (that not rarely was not even fresh) in some cafeteria. Second, we wanted to deploy a different way of working and doing business; fairer, more cooperative and in solidarity. Ideally, we wanted to evolve into a workers’ collective, in a fully cooperative enterprise where we would all participate equally in decision-making, revenues sharing, responsibilities and risk taking. That failed. Gradually over time, the idea of becoming a workers’ cooperative was abandoned. We turned into a social enterprise that employs mostly people from challenged backgrounds, e.g. ex drug-addicts, prisoners etc, helping them reintegrate back into society. There are about 10-12 people employed in Hymopio. Management lies on the hands of two persons, Aris and Nia. 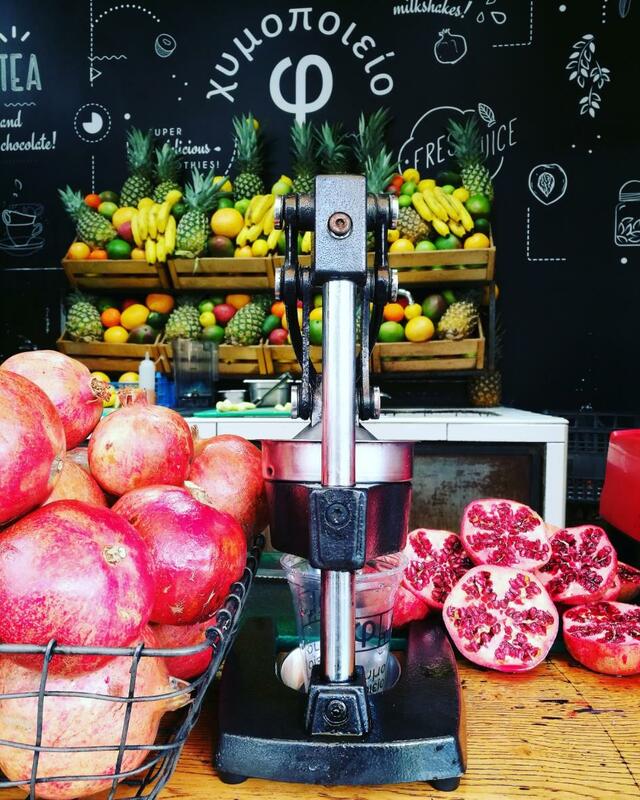 Aris, founder and owner of the shop, with studies in Athens University of Economics and Business and in the University of Amsterdam, is mostly focused on Finance and Business Development. Nia, with studies in Social Anthropology in Panteion University, is mostly focused on People Management and the day-to-day management of the shop. 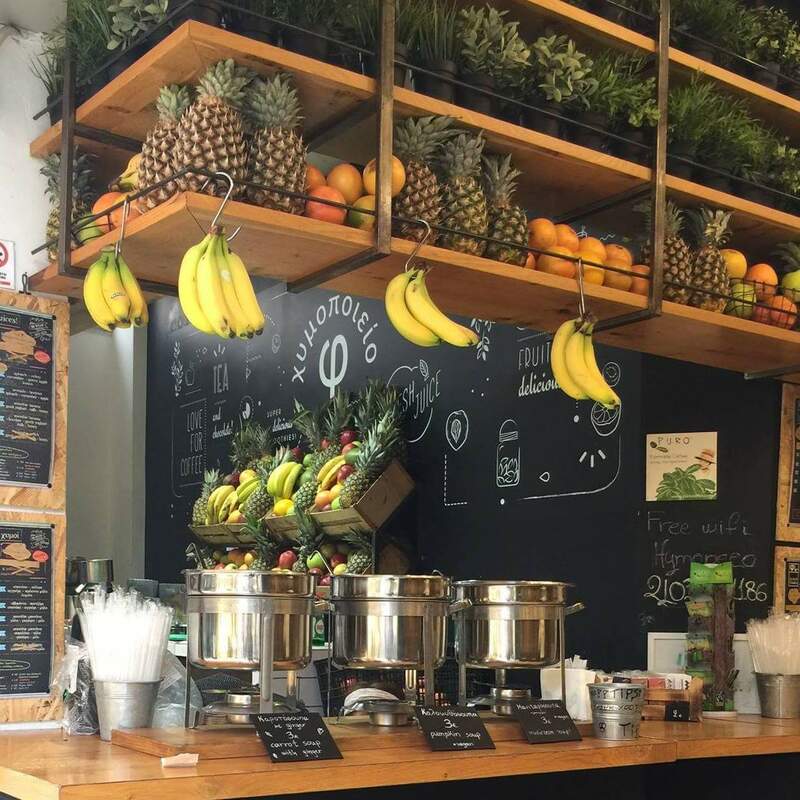 A juice-bar in the center of Athens, since 2014. 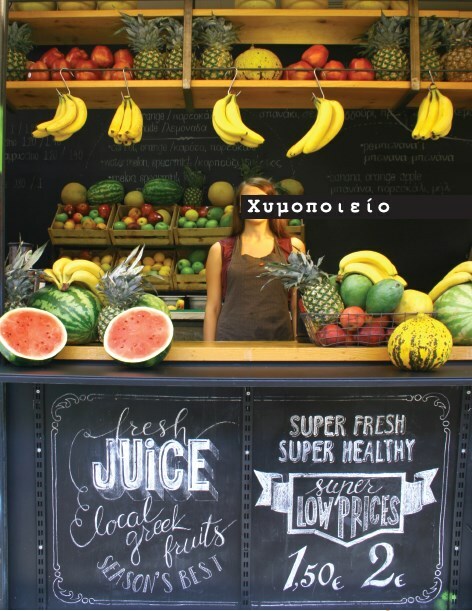 Participation in the first Social Market of Athens, with a new space of ours for on-the-spot production and provision of juices and nutrition workshops. In-house weekly training of our employees on Introduction to subjects such as Marketing, Business Planning, Finance, Accounting, Business Model Canvas etc. We created a mobile application for all blue-collar workers in Greece that can help them be informed on their rights as workers and monitor if the pay they receive from their employers is correct and according to the Greek law.